The Alhambra, and its extension, the Generalife, are the most important pieces of architectural heritage from the Nasrides (the last of the Spanish Muslim dynasties). Begun in 1221, this Gothic cathedral was not completed until 1567. The bones of "El Cid" were placed here in 1919. The Parque Guell, Palacio Guell and Casa Mila were listed in 1984. Additional works added in 2005 include the Casa Vicens, the Nativity facade and crypt of the Sagrada Familia Cathedral, Casa Batilo, and the Crypt in Colonial Guell. Group of four towers built at the back of churches bearing the same name: St. Peter, St. Salvador, St. Martin, and the cathedral. Located on the Island of Gomera, Canary Islands. The Silk Exchange was built between 1482 and 1533 and was originally used for trading in silk. Alcala de Henares was the world's first planned university city. 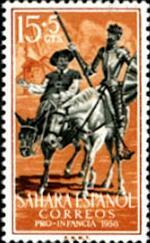 It was home to Miguel de Cervantes Saavedra and his masterpiece, Don Quixote. Spanish Rock Art from various caves scattered all over northern Spain. 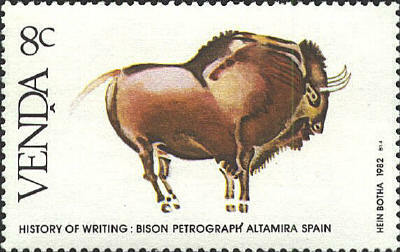 The oldest of these paintings are found in the Province of Santander, and date to around 20,000-10,000 BC. The Palmeral (date palm groves) were laid out with elaborate irrigation systems, during the Arab occupation of much of the Iberian peninsula, starting in the 8th century AD. The Palmeral are a remarkable example of the transference of a characteristic landscape from one culture and continent to another, in this case from North Africa to Europe. Fossils of the earliest human beings in Europe were found in the caves of the Sierra de Atapuerca. They date from nearly one million years ago. Situated on the island of Tenerife, Teide National Park covers 18,990 ha and features the Teide-Pico Viejo stratovolcano, the highest peak in Spain at 3718m. It is regarded as the world's third tallest volcanic structure. Lighthouse at the entrance to La Coruna Harbor in north-western Spain. Located on a sheer-sided mountain range parallel to the north-western coast of the island of Mallorca. The landscape is marked by agricultural terraces and inter-connected water works - including water mills - as well as dry stone constructions and farms. 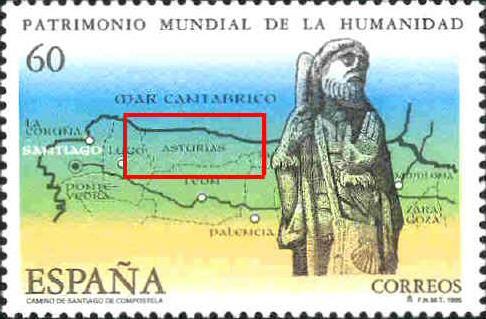 The property includes the mining sites of Almaden (Spain), where mercury (quicksilver) has been extracted since antiquity, and Idrija (Slovenia), where mercury was first found in 1490 AD. Together they represent the two largest mercury mines in the world, operational until recent times. Because of the size, volume and weight of the stone blocks used, the Antequera Domens site is considered one of the most important engineering and architectural works of European Prehistory. The oldest two dolmens (Menga and Viera) date from the 3rd millennium BC. The city was built by the Umayyad dynasty in the mid-10th century and destroyed during a civil war that ened the Caliphate in 1009-10. The remains of the city were discovered almost 1,000 years later.